November 12, 2018 - No Comments! 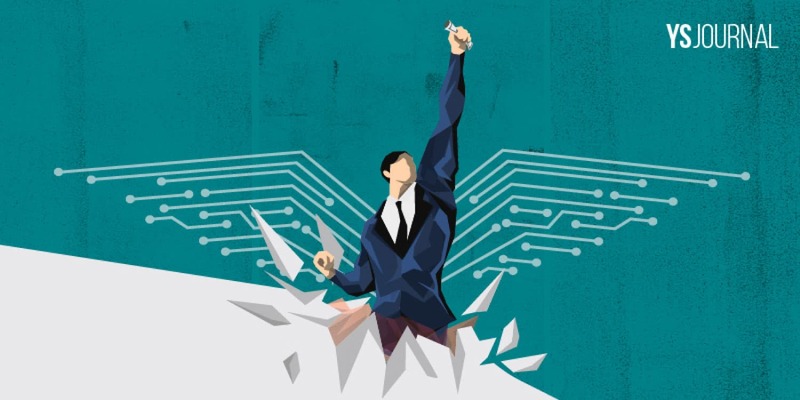 A brave new world: Are market leaders ready to win in the digital age? If there’s one thing that global technology giants Facebook, Amazon, Netflix, and Google have in common, it’s that they got their digital strategy right early on. Enabled by billions of connected people and powered by exponential technologies such as AI, robotics, and IoT, the transformation stemming from this revolution is unlike any seen before. And yet, the disruptive impact of digital transformation is being felt by companies across different industries, not just in technology. Companies like Amazon are emulating the success of their digital disruption in one industry to expand to other spaces, building on their deep data-backed knowledge of consumer preferences to do so. For this reason, business leaders and companies have to develop and execute strategies that will enable them to win in today’s increasingly digital age. 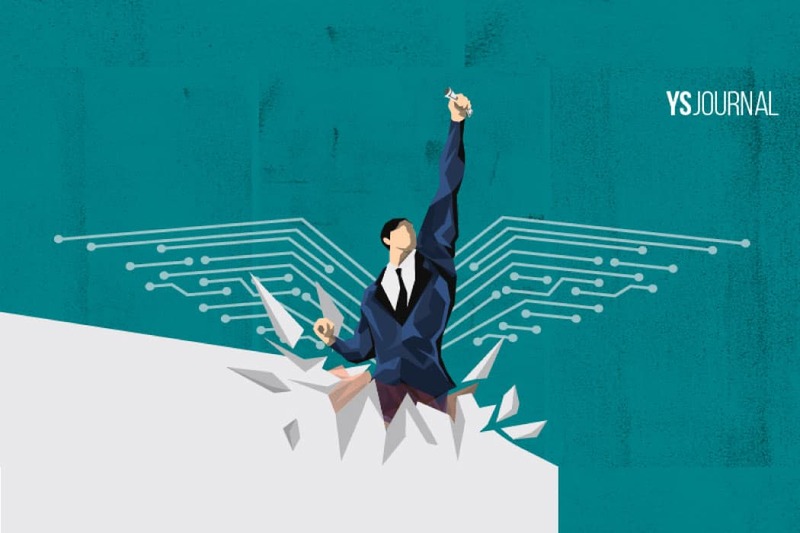 Rajiv Jayaraman, Founder and CEO of KNOLSKAPE, and Subramanian Kalpathi, Senior Director at KNOLSKAPE, spell out why a sound digital transformation strategy is key for companies, new and old, to thrive in today’s brave new digital world. To read more, you can download the full article by submitting the form here.